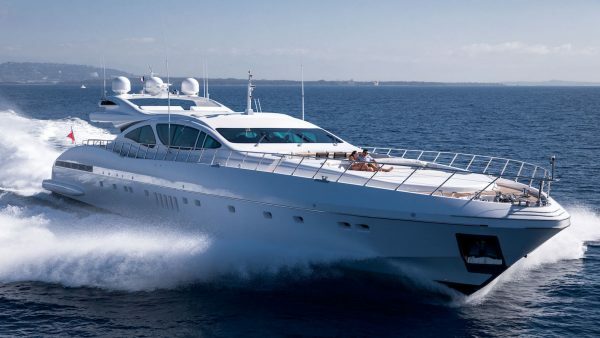 Having made the decision to purchase or charter a yacht, the wealth of choice of different yacht types is huge. 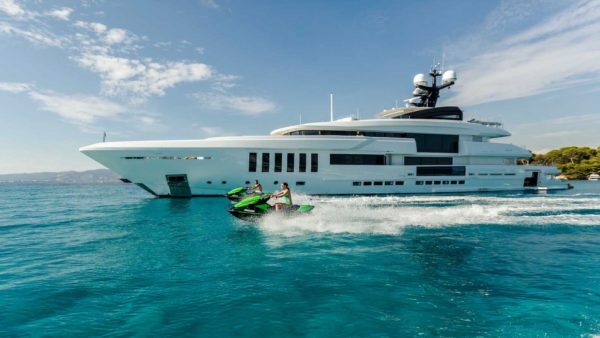 The good news is that with such a big range of different yacht sizes, styles, performance capabilities and purposes mean that there truly is a yacht for everyone. 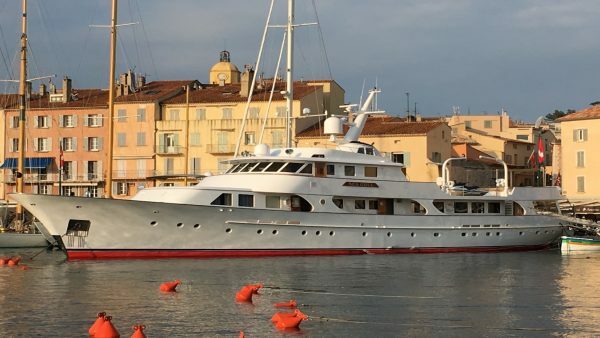 When narrowing your choices, there are two main yacht types on offer: motor and sail and each type has their own unique properties to offer. 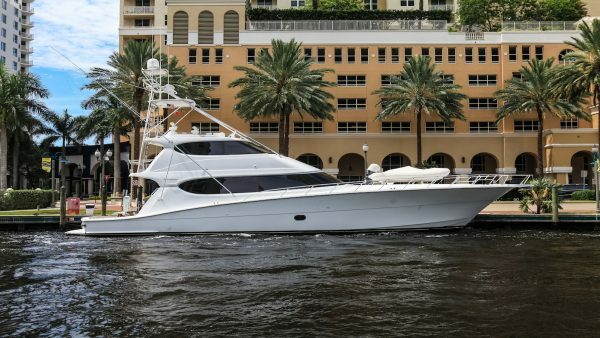 Traditionally, motoryachts have more space and stability and are a popular choice for families or larger groups, while sailing yachts have the same high levels of luxury but are well suited those who like the idea of travelling under sail, or perhaps involvement in the busy regatta circuit. 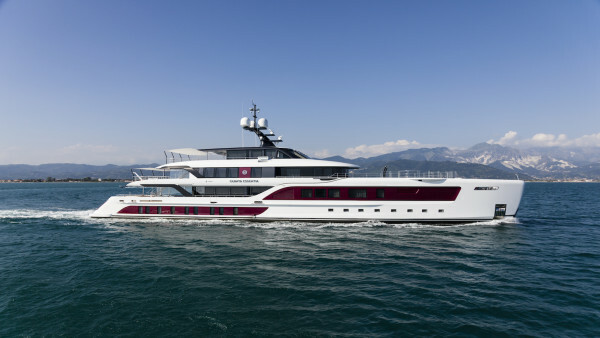 Other key decisions include choosing between hull types – mono or multi – and the different styles and uses, including performance, cruising and explorer style yachts. 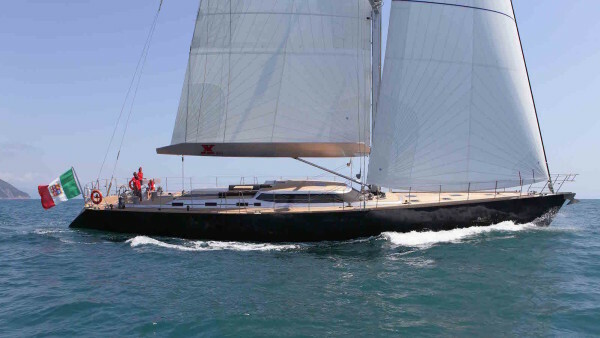 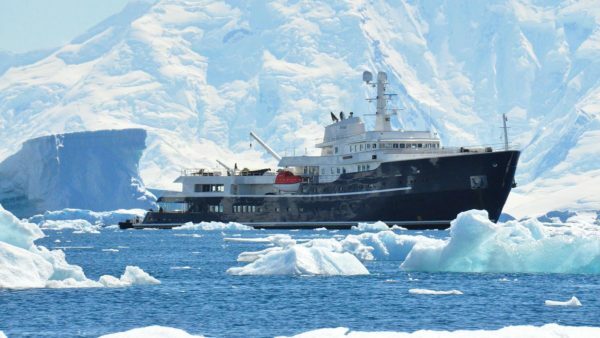 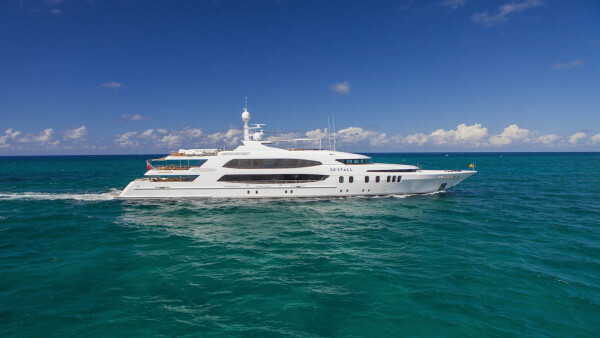 Read on to learn more about the main different types of superyacht for sale, or talk to your expert IYC Consultant today to gain an overview of the best of what is on offer in your chosen categories.